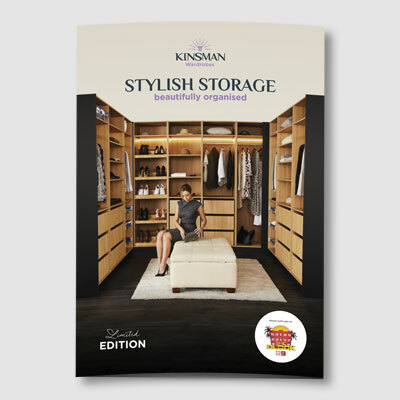 The Kinsman Wardrobe range has been created to provide storage options that are both stylish and functional, for a life that’s beautifully organised. 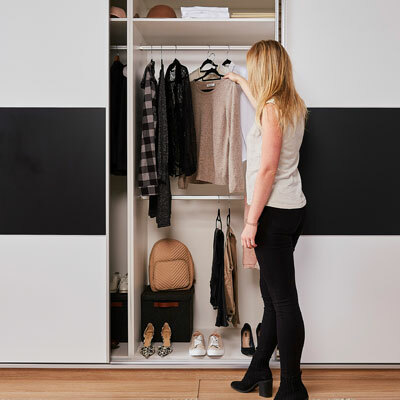 Our experts help you with the design, then your wardrobe is delivered to your home as a ready-to-assemble flat pack. 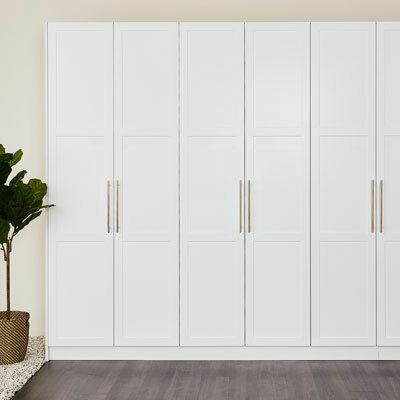 With hundreds of configurations available, it’s easy to find the perfect combination to suit your space and lifestyle.  Book a consultation with one of our designers today.